Greasy Grapes debut album. A musical homage to classic rock and southern rock bands from the 60’s and 70’s. Deeply rooted in vintage aesthetics and classic production techniques. The album was mixed/co-produced by Antoine Øpeng and tracked live in the studio. Antoine Øpeng: Guitars, Dobro, Harmonica. 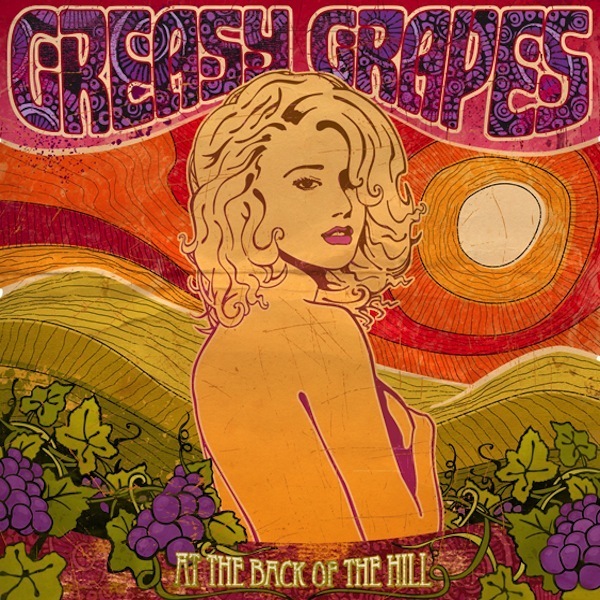 "Greasy Grapes makes a high quality statement with experienced musicians who give themselves to their art from South America. They are working under a global mindset that makes me suspect their music will eventually cross borders."